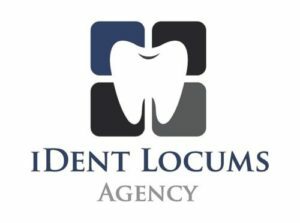 I-Dent provides dental uniforms for all dental professionals, including dental surgeons, dental nurses & hygienists. From dental scrubs to traditional tunics, our range is available is a selection of colours. 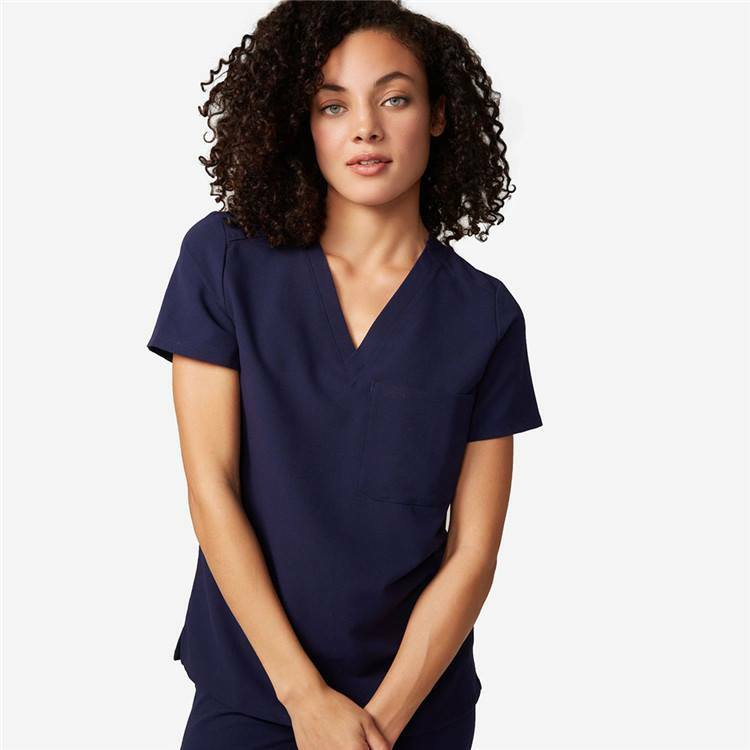 We specialise in unisex styles as well as traditional male and female nurses’ uniform and all of our workwear is designed to be both hard wearing and comfortable. From single orders to multiple orders to cater for larger clinics, we can supply both the NHS and private sector healthcare organisations.